There are many benefits that you can get by using an ERP solution for your organization. Yet it’s easy to get lost in all the features that they offer, where you wouldn’t realize how powerful an ERP can be to your company’s purchase management. It is true that an ERP can improve business connectivity as a whole. It also provides a significant boost when it comes to purchase order creation and tracking. With an ERP, supplier management can be enhanced by taking a lot of the ins and outs of procurement off of your plate. This will free up more time which you can use to focus on other areas of your business. Let’s look into the matter a little bit deeper so you could understand what an ERP solution can do for your purchase management chain. Think about all the hours and effort that you put into purchasing, creating tracking numbers, filing orders, checking inventory, making a purchase history, coordinating with suppliers, and so on. 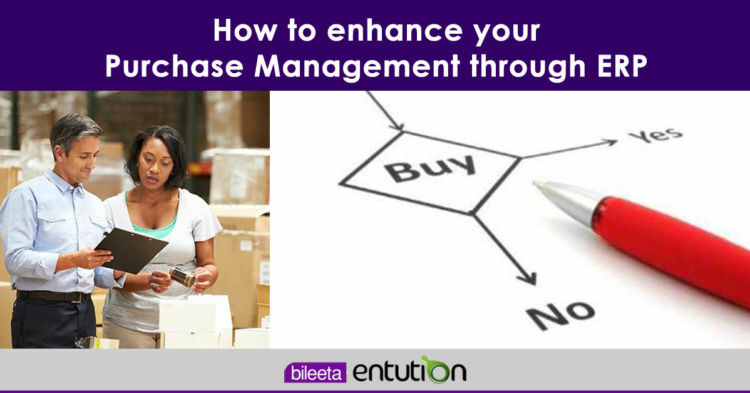 Purchasing management modules can handle tasks such as purchase order writing and supplier performance tracking, among other processes. With Purchase Management, you can reduce inventory levels, improve on-time deliveries, enhance your cash flow, and increase your profit levels. It’s a far better solution than leaving delivery tracking and supplier management to employees. Here are few important features that you can use through Entution cloud based ERP solution and it’s procurement journeys. Every ordering system needs a request to deliver something within a time constraint. ERP purchase orders can include specific lines that refer to specific items, and they can allow for multiple delivery days to be specified. 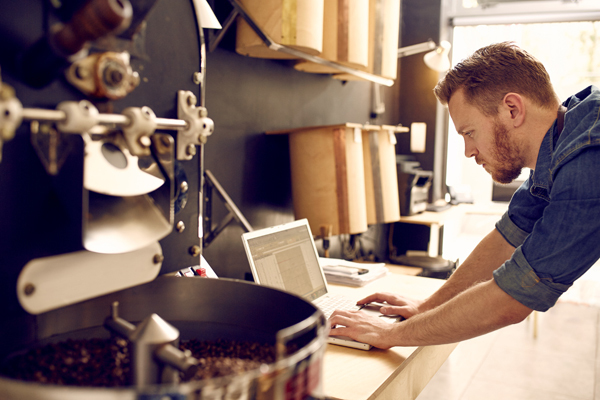 Once a purchase order is been made, a purchase invoices is useful to track customer payments. As the purchase invoice is been made at the time of the release of goods, a change of quantity can be easily managed through the system. You can create cost estimations through the system so that you know how much you are spending on your supplies. The analytical tools which are within the ERP solution can give insight to the customer demand for each product you sell. This will give you the ability to purchase fast moving items in advance. Also you could identify the patters of buyers through detailed reports and charts.